Actress Alia Bhatt says that even a small gift can be as special as a "limited edition". Love has different meanings for different people — for some it could be a fun evening outdoors in nature, and for others, it could be a lavish gift. 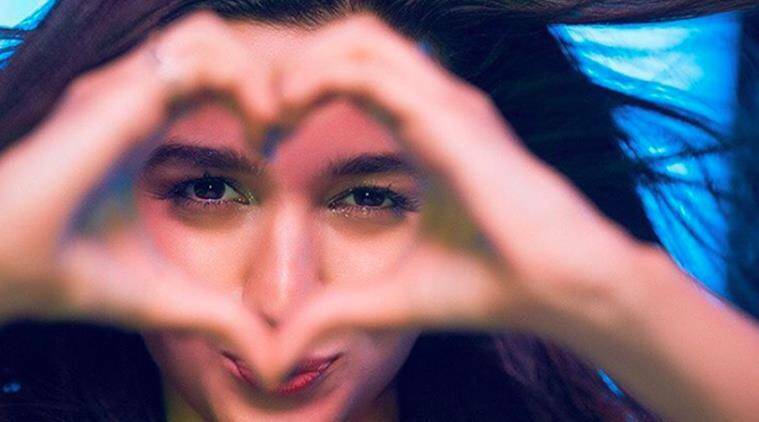 Actress Alia Bhatt says that even a small gift can be as special as a “limited edition”, if given with pure love.